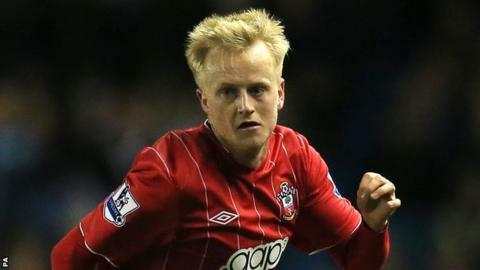 Southend United have signed midfielder Ben Reeves on a one-month loan deal from Premier League side Southampton. The 21-year-old came through the Saints youth ranks, and has appeared six times for them this term. Last season he enjoyed a similar loan spell at Dagenham & Redbridge, making five appearances. "He's someone we identified as a player we feel can help us push for promotion," Shrimpers manager Paul Sturrock told the club website. "He has played in the Premier League this season so it just shows how highly the young lad is rated. He will offer us something different."